Sunseeker International Holdings Limited (SIHL) audited accounts reveal that it moved back to profit with a £6million (EBITDA) for the year ending 31st December 2016. 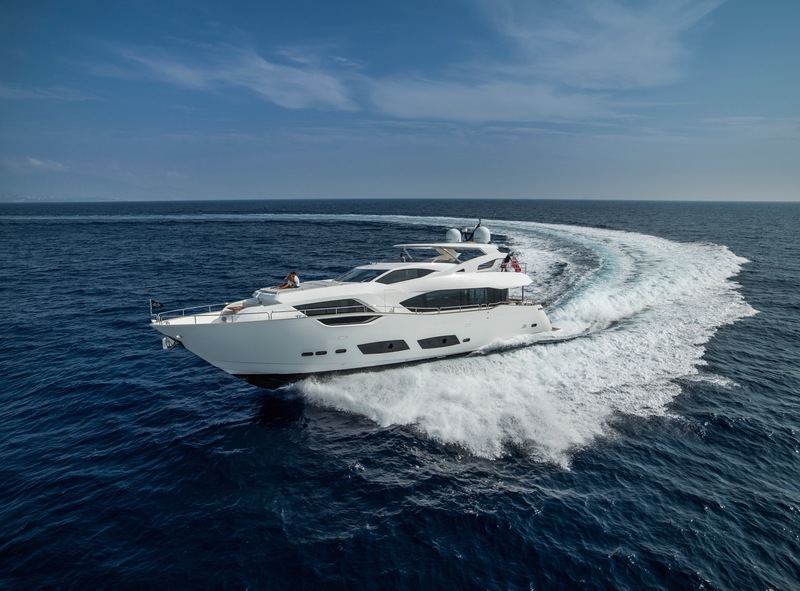 This was a defining year for Sunseeker, during which it delivered five new models, a record number for any one year, and saw its forward order book increase by 41% by volume year-on-year. The figures reflect a £36million (EBITDA) profit improvement since 2014 and are the result of a significant restructuring and refocusing of the business, together with substantial investment across new product, improved facilities and its people. The market reaction to these new products has been particularly strong and has helped the business increase revenue by 25% from £202.6million in 2015 to £252.4million, creating a strong platform for future profitable growth. As well as creating over 400 new jobs since 2014, the company has announced plans to recruit a further 170 people in 2017 to support further volume growth. Sunseeker launched a record five new models across the size range in 2016 from the Manhattan 52 and Predator 68 to the larger 95, 116 and 131 Yachts, collectively securing over £220million of orders at retail value to-date. The Manhattan 52, which won the award for ‘Best Flybridge up to 55ft’ at the 2017 Motor Boat Awards, is now the brand’s fastest-selling model to-date with over 80 retail orders in its first five months. The multiple product model launches are set to continue as part of a long-term product plan, which will see several new model introductions over the next five years. Already in 2017, Sunseeker has launched two new models, the Manhattan 66 and 68 Sport Yacht, which were revealed at the London Boat show in January, and further introductions are planned for later in the year.